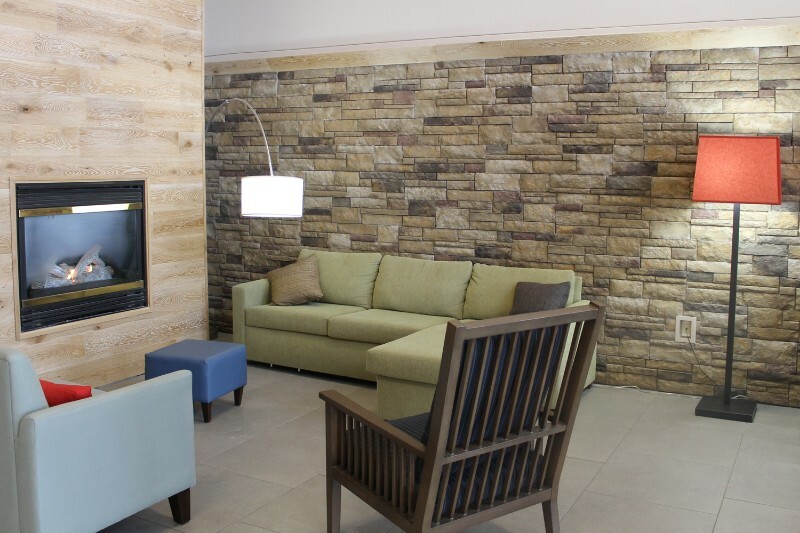 At Country Inn & Suites, hospitality is more personal. 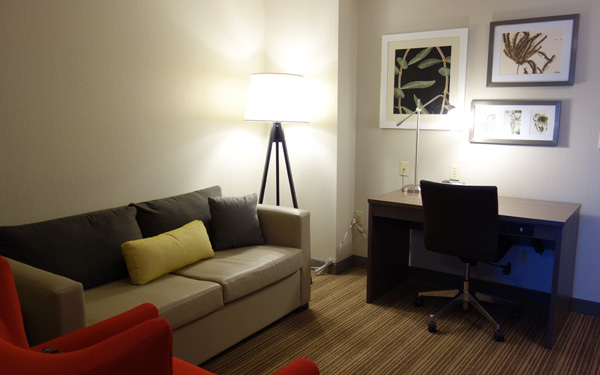 A welcoming smile, breakfast on a real plate, a complimentary Wi-Fi connection to those you love. 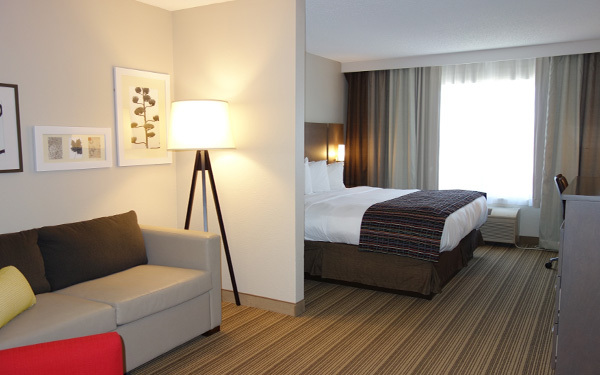 Enjoy the comforts that make you feel like family. 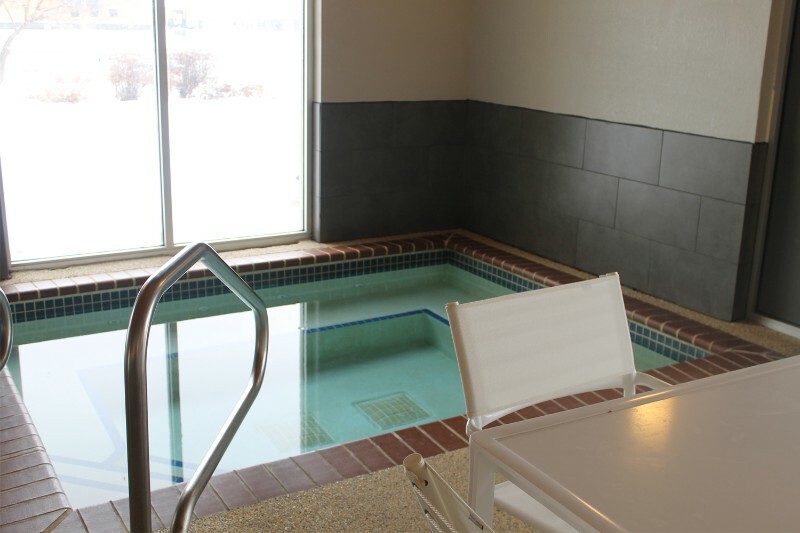 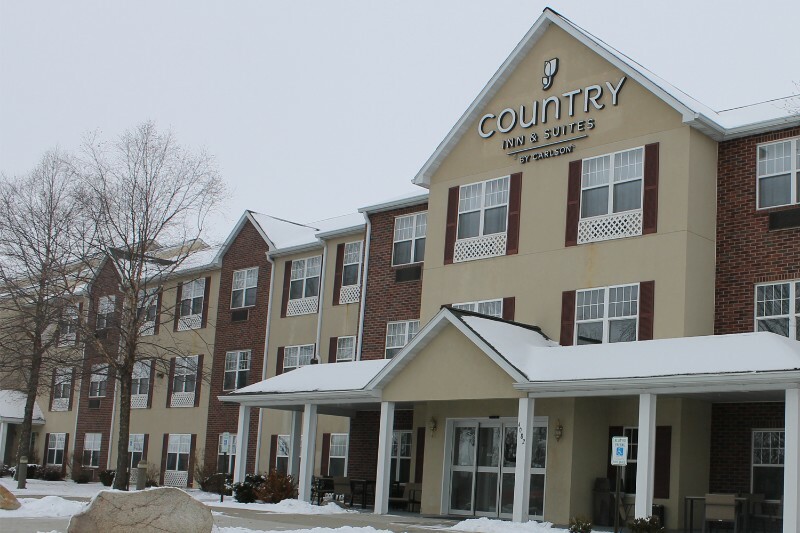 The Country Inn & Suites®by Radisson, Mason City, IA is a great home base while visiting attractions like Clear Lake, The Music Man Square and Stockman House. 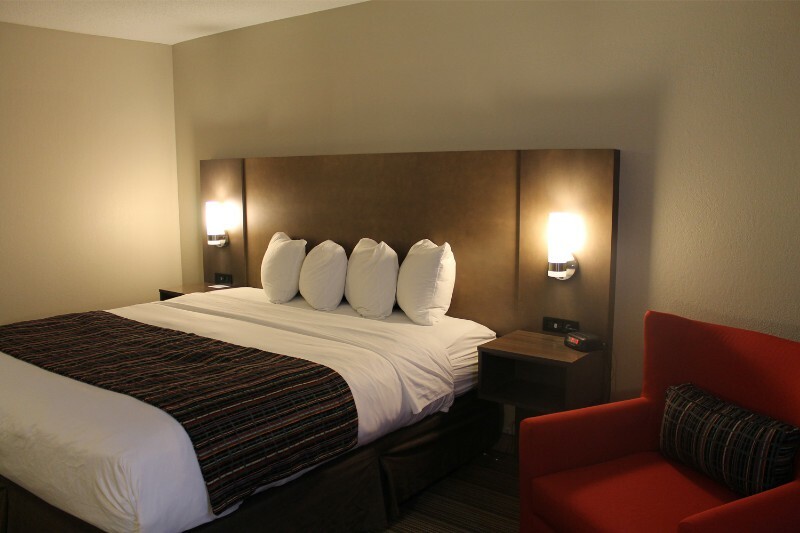 We’re also the closest hotel to the North Iowa Events Center, making it easy to visit the North Iowa Fair, catch a hockey game or watch a roller derby bout. 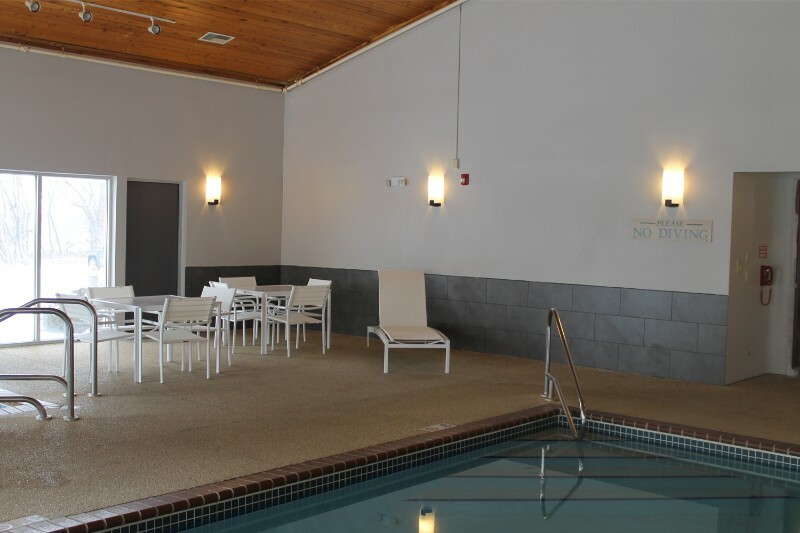 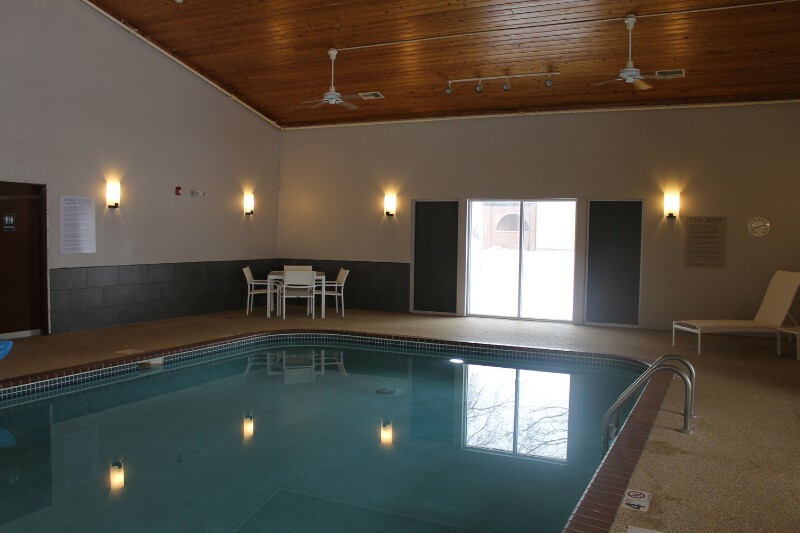 Handicap accessible, meeting rooms, internet access, group rates, motorcoach parking, microwave, coffee maker, refrigerator, blow dryer, iron and board, laundry facilities, kitchenettes.